Not all fitted Bedroom Wardrobe company's are the same.They do not all use the same high quality materials and durable fixtures and fittings. Not all Bedrooms are designed with such attention to detail, planned so meticulously, furniture built using the highest standards of craftsmanship. 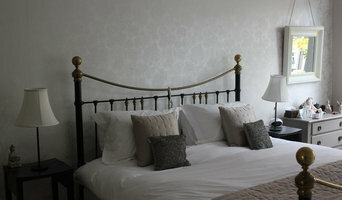 And not all installation teams are so dedicated-taking such care and pride installing your fitted Bedroom. 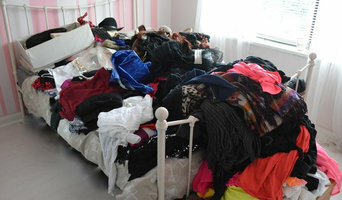 It's because of all these things and more, that there's no other fitted Wardrobe company like us. Which is why it's no wonder Yorkshire Wardrobes are Yorkshires premier fitted Bedroom company. Room for Improvement is an established de-cluttering and organising business with a focus on helping clients gain space and create order in their own homes. In a professional, efficient and non-judgmental way, clients are helped to organise the belongings they want and need and to part positively with those they don't. 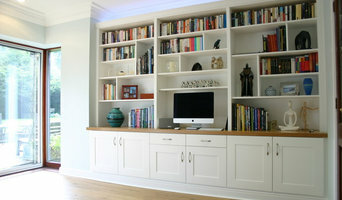 What do New Mills, Derbyshire professional organisers and storage designers do? 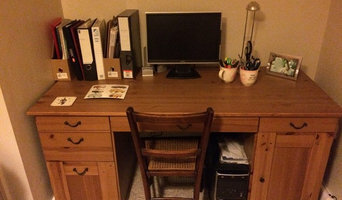 A New Mills, Derbyshire professional organiser can declutter your home and help you organise your possessions and furniture in a way that fits with your design vision. A home storage designer, on the other hand, can be hired to design custom wardrobes, shelves or other storage solutions to give you the exact storage space you need in your home. 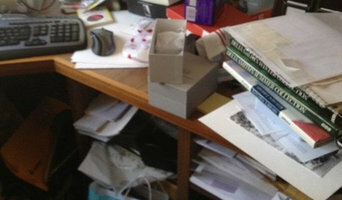 Some New Mills, Derbyshire professional organisers will be able to coach you in how to declutter your life, as well as your home, so that you will learn how not to clutter or hoard anything in future. This is a great idea if your home is in need of a complete overhaul and you think that you have a problem with clutter and letting go of old possessions. Or, perhaps you have one particular room that has become overcrowded with clutter, such as the spare room, office or utility room, and needs some serious decluttering attention from a professional. Moving house is always a stressful time and can be made worse by having to deal with all the clutter, jumble and bits and bobs, so it could be worth hiring a professional organiser in New Mills, Derbyshire to help you with your move and make sure your new home looks neat and tidy in no time. You can search for New Mills, Derbyshire professional organisers with Houzz, see their previous projects and read reviews online before you contact them about your project. If you’re thinking of hiring a New Mills, Derbyshire storage designer or professional organiser when moving into a new home, you may want them to discuss your design ideas with any other professionals working on your house project to make sure your storage solutions work with the rest of your design. Here are some related professionals and vendors to complement the work of home storage designers & professional organisers: Interior Designers, Furniture & Home Accessories, Design & Build. Find a professional New Mills, Derbyshire professional organiser or storage designer on Houzz. Narrow your search in the Professionals section on Houzz to New Mills, Derbyshire storage designers and organisers or look through storage and wardrobe photos and contact the professionals that worked on them.